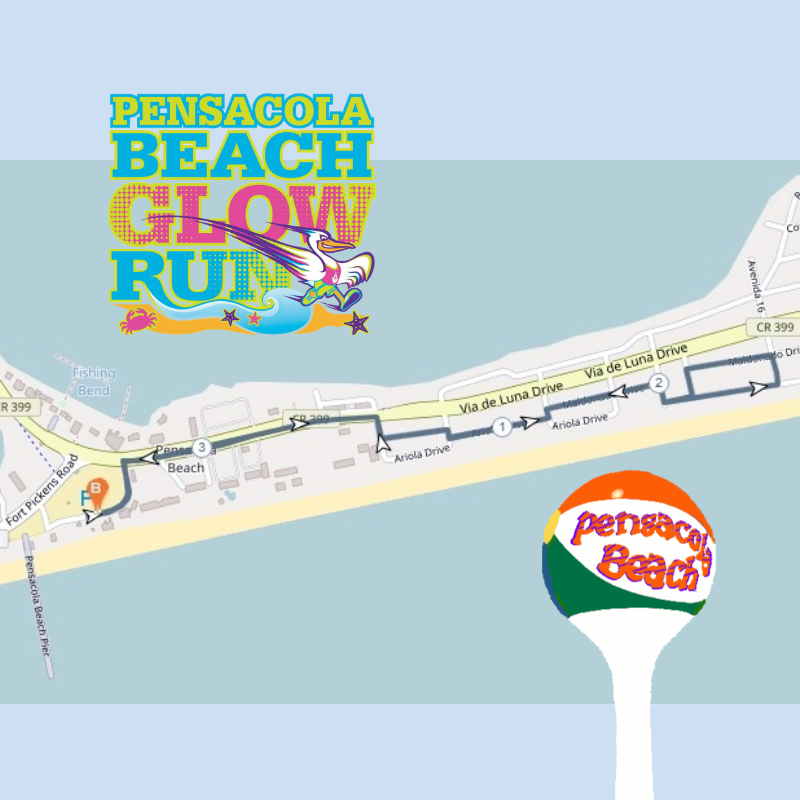 The Pensacola Beach Glow Run 5K will be held on Saturday, February 16, 2019! Celebrate our 6th year of GLOWING success with all proceeds benefiting Catholic Charities of Northwest Florida!! 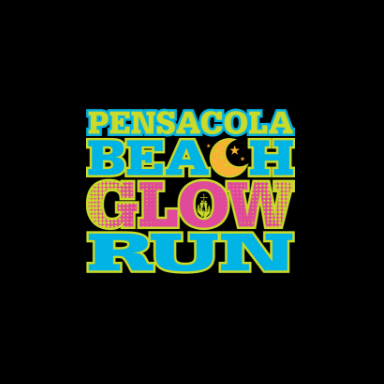 This illuminating and fun filled family event takes place under the gorgeous moonlit skies at The Gulfside Pavilion, Pensacola Beach, Saturday, February 16, 2019 @ 7 PM. Run or Walk the 5K Course with family, friends, or co-workers, and Glow Up, Glam Up and Show Up for an unforgettable evening! Pre-Race festivities including various Vendors, Music, Race Day Registration and Packet Pickup! The fun begins at 5 PM! This year's After Party is hosted by Casino Beach Bar and Grille located on the glorious Gulf of Mexico next to the Start/Finish Line @ Gulf Side Pavilion!! Present your Bib tickets for complimentary Food and Beverage. Live Music and incredible Door Prizes. Glowing is fun at any age! Children under 6 are free! Ages 6-17 are only $20 AND the proceeds will help local families! Groups/Teams of 10 or more receive a discount and prizes awarded to the largest team! We promise more glow, more show, and a great After Party with door prizes, and a few surprises!! Can't wait to see you there!! On Your Mark..Get Set...GLOW!!! !